Our machine can cut a variety of materials up to 6 inches thick, including but not limited to, metal, wood, stone, glass, plastics, rubber, and more. 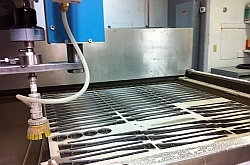 The process requires minimal tooling, resulting in a quick turnaround and reduced costs. 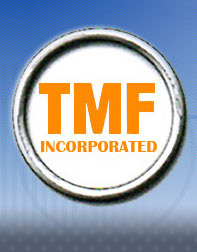 TMF Incorporated can provide design services and materials for your project or we can simply use the waterjet process to cut your existing materials. 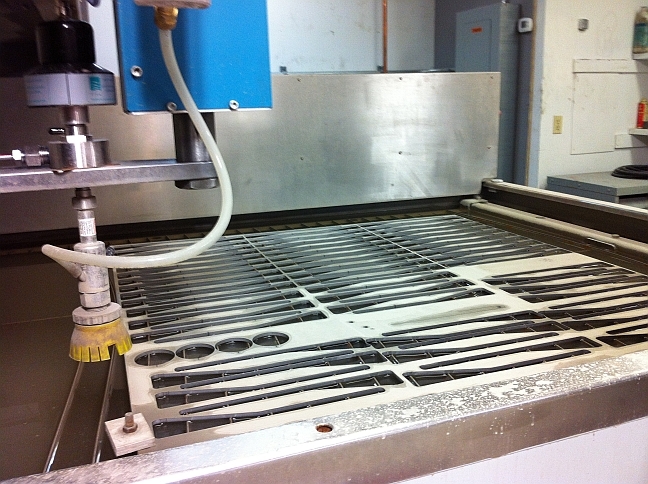 Whether you need a single unit or larger production runs, we can help. Contact us today for a quote.